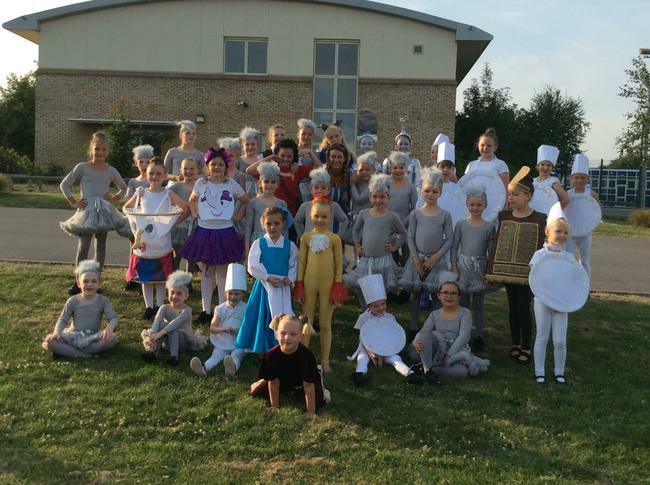 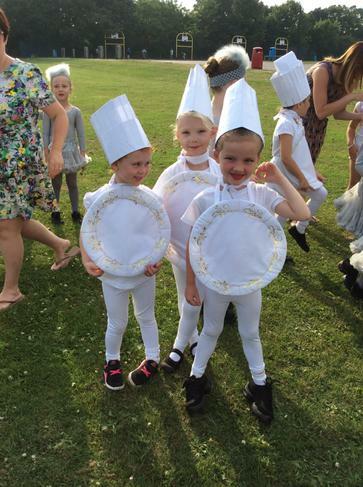 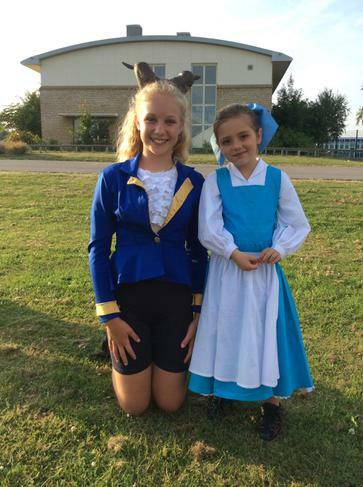 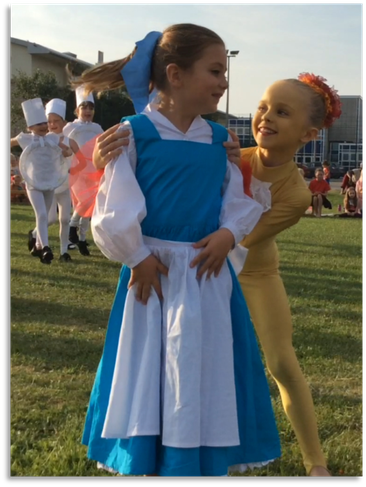 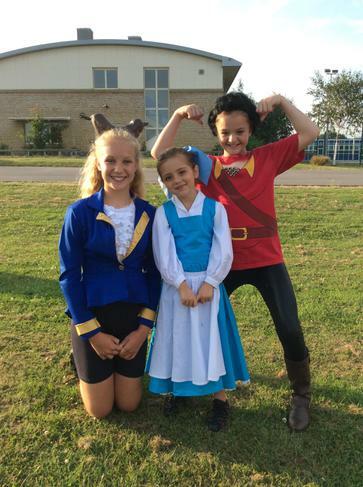 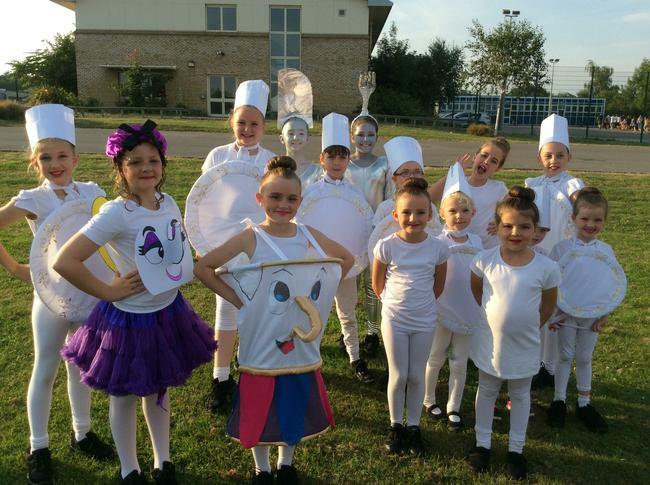 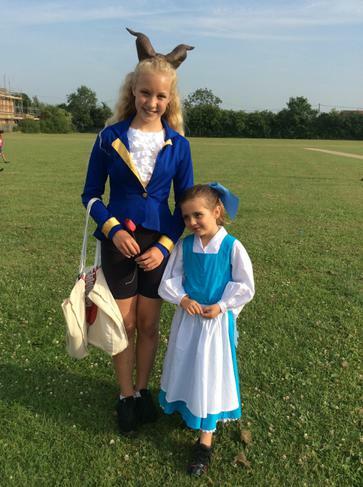 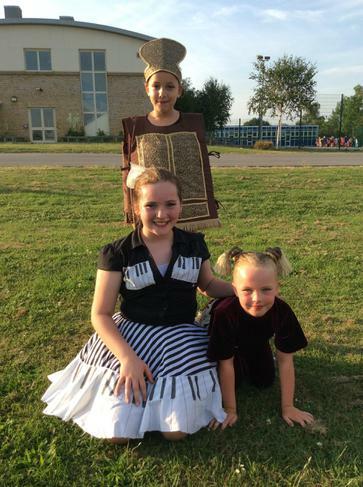 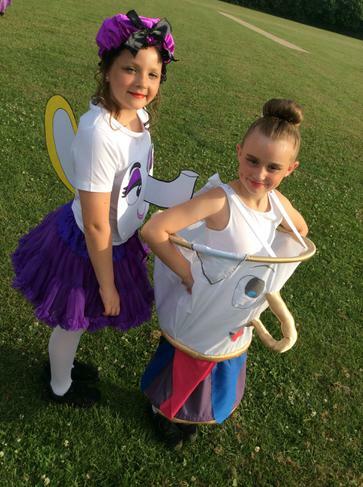 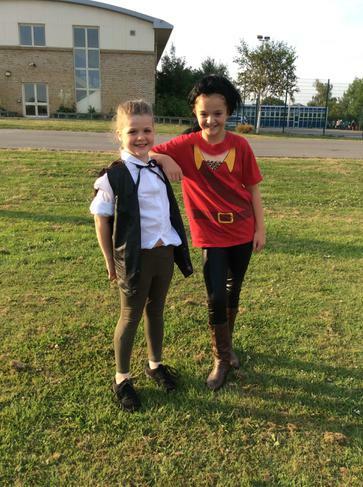 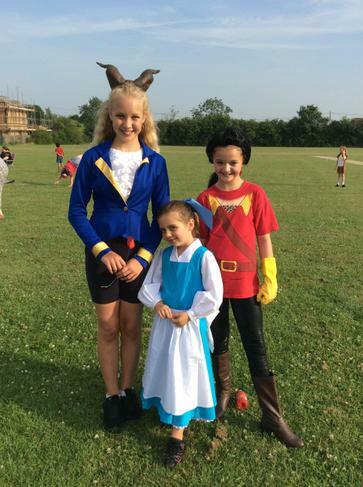 Some of our Oakfield children took part in the Wickford Creative Arts Festival with an amazing performance of 'Beauty and the Beast'. 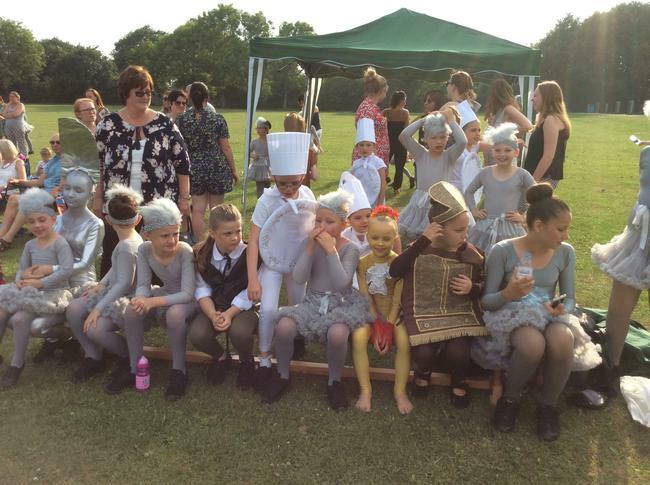 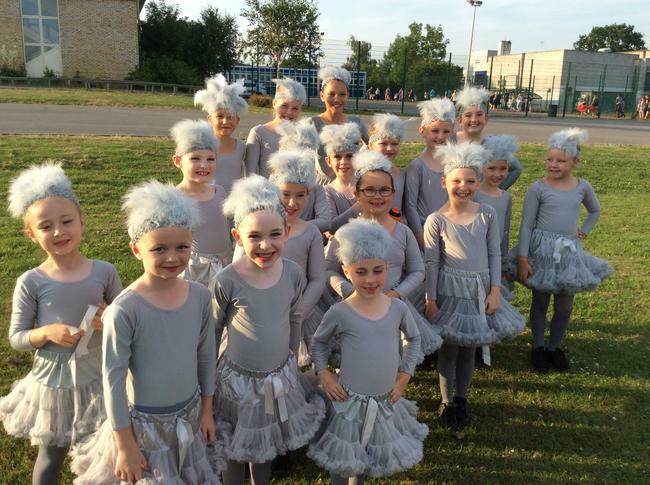 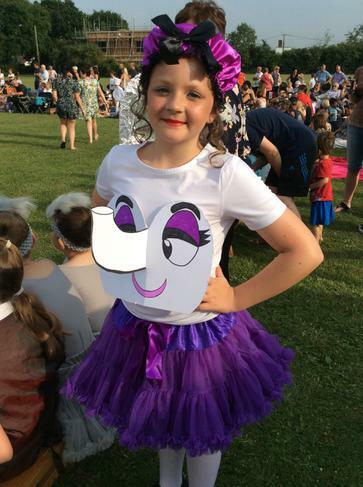 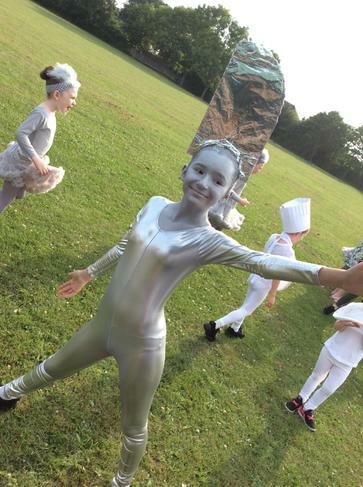 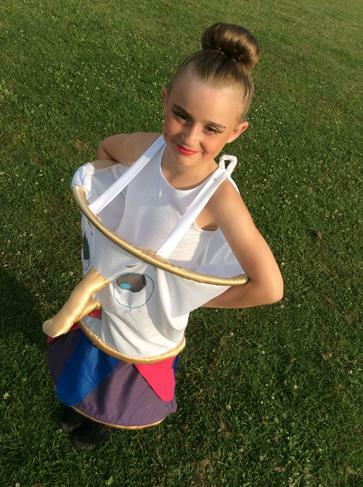 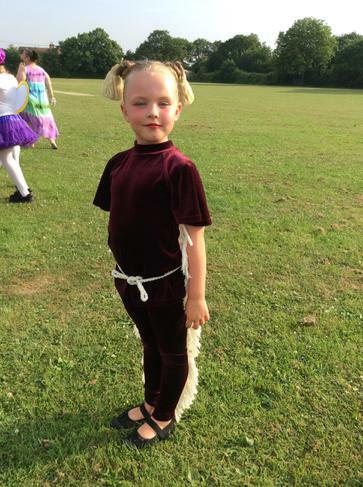 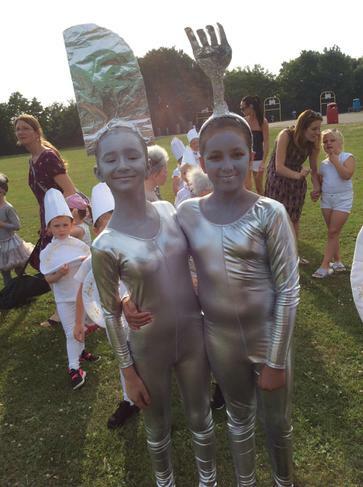 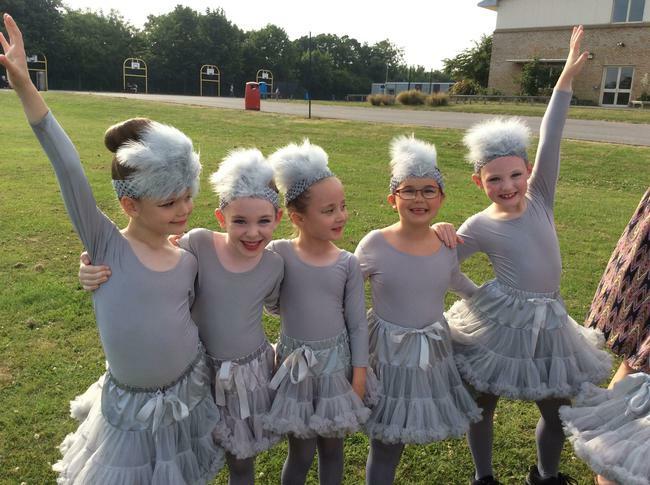 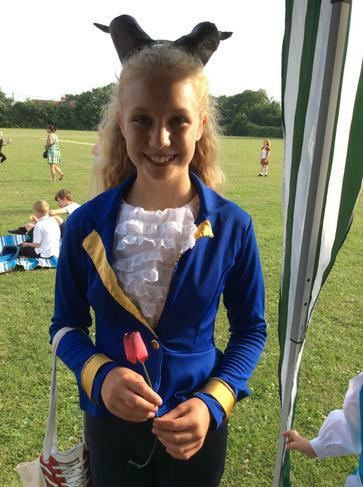 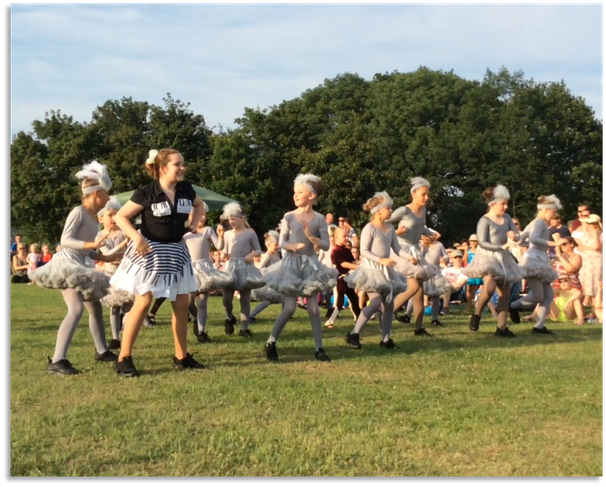 A huge thank you to Hayley who did the choreography for the whole performance and to the parents for the amazing costumes and support on the day. 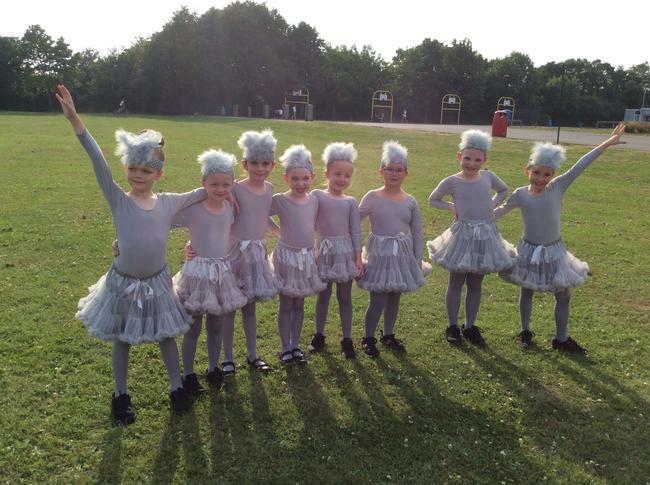 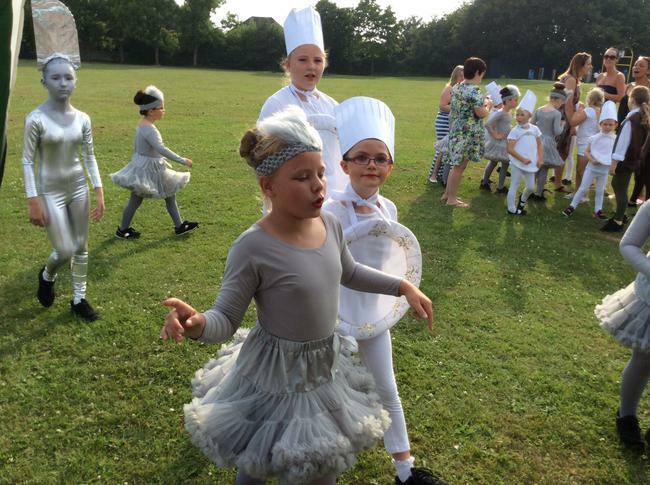 The children will be performing at Oakfield's School Fete on Saturday 8th July at 2pm. 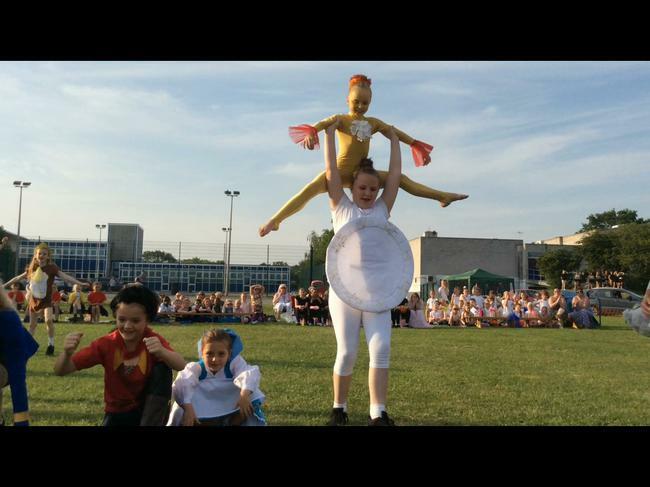 We have also arranged for an additional performance for parents and children at the start of the school day on Thursday 20th July 2017 on the school field.